Known as “The Gateway to Lake Minnetonka,” Wayzata, Minnesota, is a charming village rich in history and tradition. Within just a few steps of The Hotel Landing you can browse the latest fashions and artwork or hunt for classic antiques and collectibles. Savor an assortment of restaurants spanning from casual diners and cafés to fine dining bistros, almost all of which complement your meal with wonderful lake views. 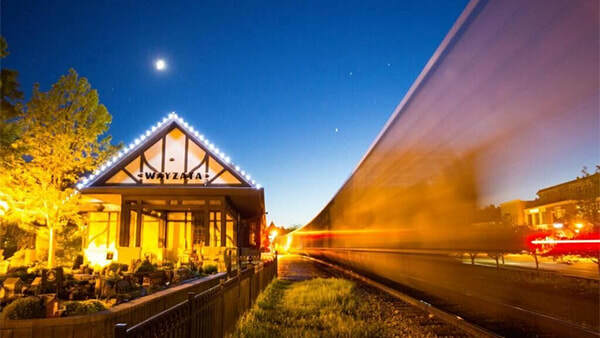 If you would like to get out and explore the best attractions and things to do in Wayzata and the surrounding area, our friendly front desk staff is happy to help with recommendations and arrangements. 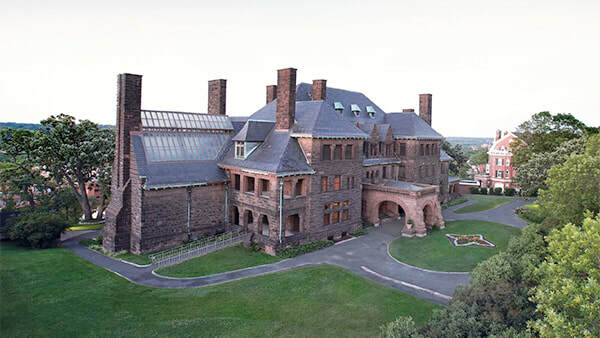 One of the most popular attractions in Minnesota, the Minnesota Landscape Arboretum features more than 1,200 acres of gardens and tree collections, prairie and woodlands and miles of trails. 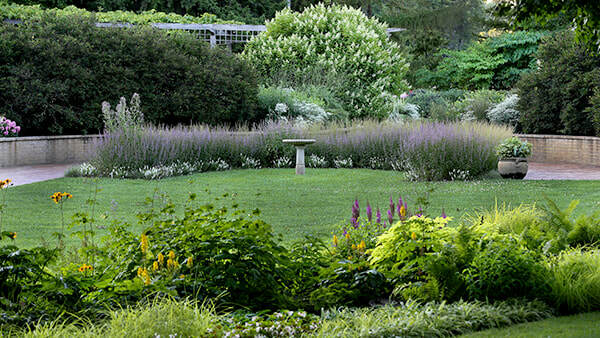 Boasting beautiful gardens and nature-inspired exhibits, the Arboretum is a popular destinations for visitors. This 63-mile trail runs along a former railroad line. 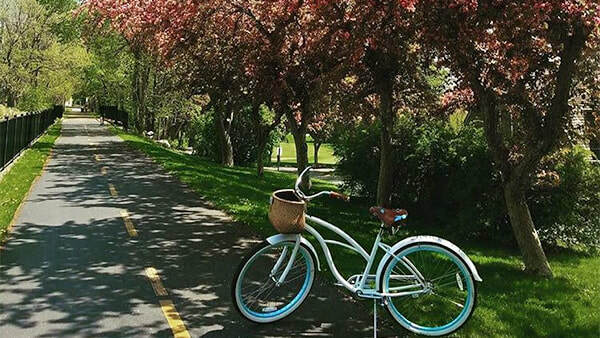 Ideal for those looking for a bit of outdoor recreation, the trail is well suited for biking, hiking, running, jogging, walking, dog walking, snowmobiling, cross country skiing, and snowshoeing. Admired by residents and visitors alike, this 1906 historic train station is one of the city's most popular gathering places. Sit back and relax on the shaded lawn and watch the arrival/departure of the restored steamboat, The Minnehaha, or sailboats sailing in and out of the bay. The Wayzata Historical Society’s railroad museum inside the Depot is open April thru New Year’s Day on weekends from noon-4. Known for its tranquility and spectacular beauty, Noerenberg Memorial Gardens is widely regarded as one of the finest formal gardens in Minnesota. Situated along the shore of Crystal Bay on Lake Minnetonka, the garden features ornamental shade trees and a stand of conifers, an extensive daylily collection, and "Northern Lights" azaleas. The crown jewel of the city’s park system unites two of Minnesota’s most cherished resources—its parks and its cultural life. 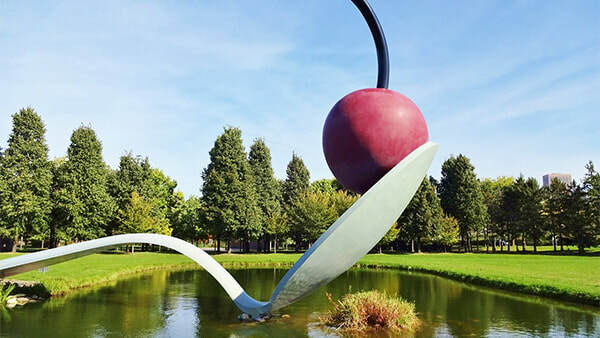 The Garden has welcomed millions of visitors since opening in 1988, showcasing more than 40 works from the Walker Art Center’s collections, including the iconic Spoonbridge and Cherry. Site of the 2016 Ryder Cup, this world-class golf course is one of the premier championship courses in the entire Midwest. Founded in 1962 on the rules and traditions of golf, Hazeltine has positioned itself as a golf club, not a country club. The home ballpark of Major League Baseball’s Minnesota Twins is also the site of some of Minneapolis’s top concerts and performances throughout the year. The setting is both spectacular and intimate with breathtaking views. Located in the heart of the city, the Orpheum Theater hosts a diverse lineup of Broadway, international, national and local theater productions. Billed as the largest vaudeville house in the country when it opened as the Hennepin Theater on October 16, 1921, the Orpheum continues its long-standing tradition of welcoming the biggest acts to its stage. One of the most respected theaters in the world, this beautiful theater stages plays, musicals and concerts. Founded in 1963, the Guthrie has built its reputation on producing the great works of literature, developing contemporary plays and cultivating the next generation of theater performers. Founded in 1968, Chanhassen Dinner Theatres is the nation's largest professional dinner theatre. 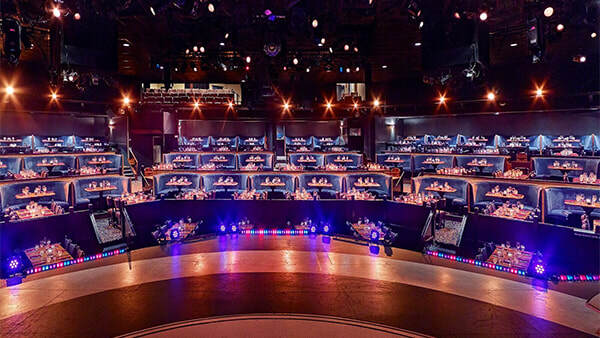 This impressive organization houses three theatres under one roof and boasts excellent ticket value with choice of several different productions including: Broadway musicals, comedy, cabaret and a concert series! Friendly tableside service with choice of delicious entrees and free on-site parking are available. 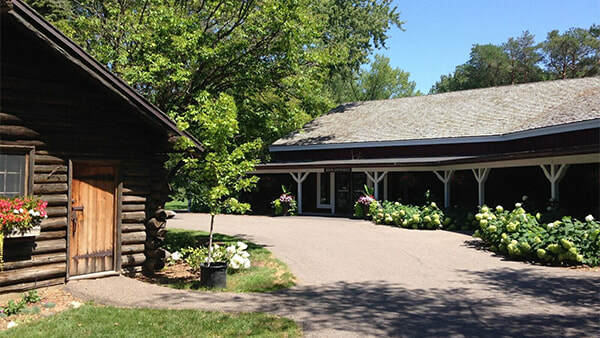 Set on 12 acres near the shores of historic Lake Minnetonka, the Old Log Theatre is the oldest professional theater in Minnesota, having opened its doors in 1940. Boasting a new remodel, Old Log Theatre has entertained over six million patrons since its inception. Old Log Theatre is a professional AEA theater operating year-round with a 365-seat theatre and a 250-seat restaurant Cast & Cru. 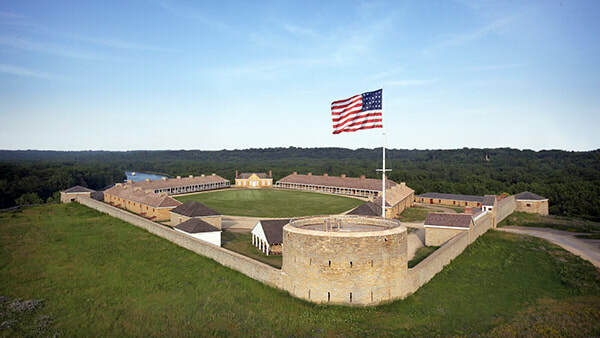 ​This National Historic Landmark is perched on Dakota homeland, at the sacred confluence of rivers known as Bdote. The voices and stories of the men, women, and children who crossed paths here over the centuries — from the Dakota, Ojibwe, and enslaved people, to immigrants, soldiers, and fur traders — bring this slice of history to life. When you tour the James J. Hill House, you’ll learn about his influence on the region and network of family members, servants, workers, and guests. Original house details such as chandeliers, stained glass, and hand-carved woodwork have been preserved and can be viewed throughout the home. Located in nearby Chanhassen, Paisley Park is Prince’s extraordinary private estate and production complex. 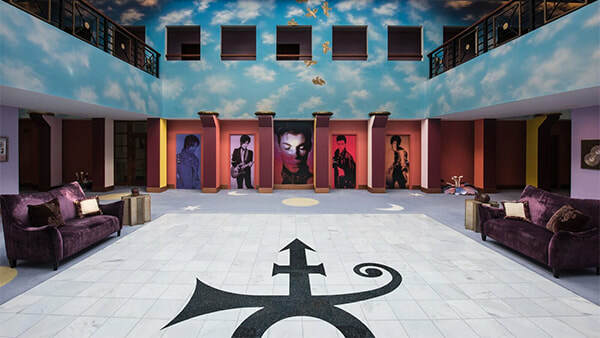 When fans tour the property, they are able to experience first-hand what it was like for Prince to create, produce and perform inside this private sanctuary and remarkable production complex. 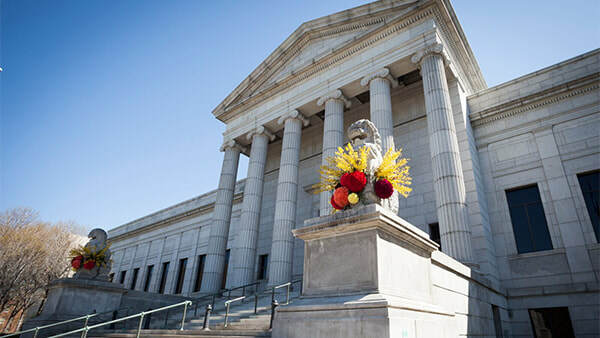 With one of the finest wide-ranging art collections in the country, MIA inspires wonder with extraordinary exhibitions. From Monet to Matisse, Asian to African, 40,000-year-old artifacts to world-famous masterpieces, MIA provides links to the past to the present which enable global conversations. Designed to help children learn about the world through interaction and play, this museum features a four-story climbing adventure, a new make believe town, creative workshops, an air-and-water exhibit and more. ​Valleyfair largest amusement park in the Upper Midwest's and features more than 75 exciting rides and attractions. 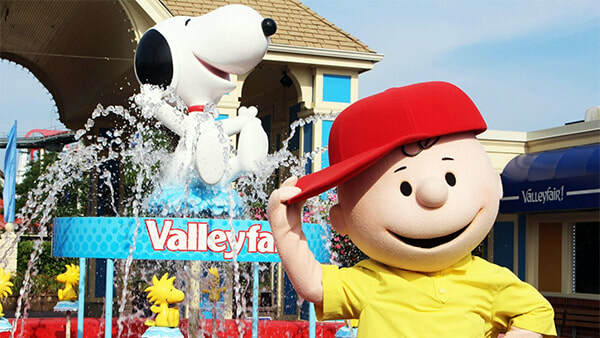 Guests of all ages enjoy their eight exhilarating roller coasters; numerous thrill and family rides; Planet Snoopy with the Peanuts gang; Soak City Waterpark; live entertainment; Dinosaurs Alive! ; and the all-new family area, Route 76. Valleyfair delivers excitement in a spot where the fun never ends! Boasting five trails winding through 500 acres, the Minnesota Zoo features a diverse selection of animals in their natural habitats. You’ll find birds, bats, snakes and lizards along with monkeys, bears, moose, tigers, and more. There’s also a dolphin amphitheater, an underwater coral reef, an IMAX theater, and a hands-on lab where you can touch all sorts of creepy, crawly critters. The largest shopping and entertainment destination in the country features over 500 shops, more than 50 restaurants, nightclubs, a movie theater complex and kids attractions ranging from a LEGO store to the Nickelodeon Universe® kids park and a NASCAR virtual racing center.